Do you want answers to how trauma affects a child? Would you like an alternative to medication for ADHD? Is your child struggling with divorce? 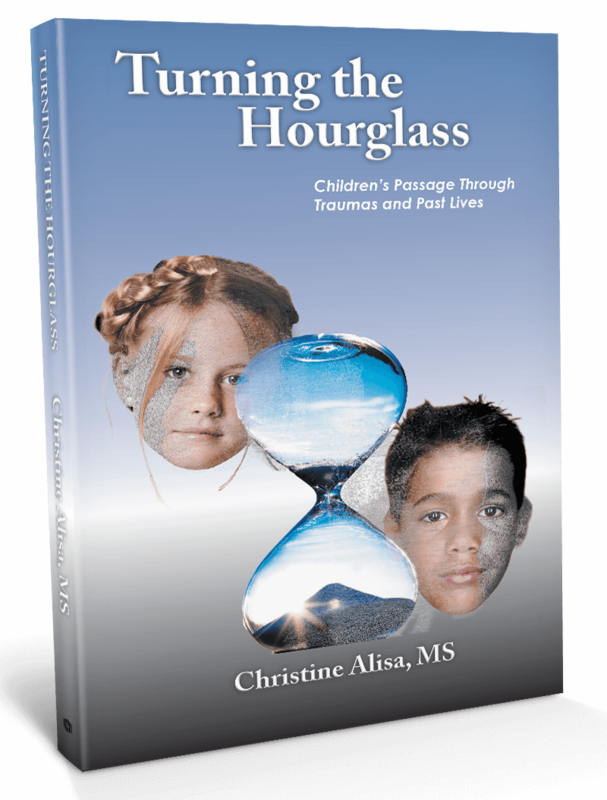 Turning the Hourglass: Children’s Passage Through Traumas and Past is told from the child’s point of view, Christine Alisa’s collection of true stories of individual children and adolescents draws the reader into the world of the child. These engaging excerpts from the lives of children who experienced various difficulties ranging from ADD, inability to concentrate, ADHD, hyperactivity, learning disabilities, defiance, aggressive behavior, stealing, impaired physical development to sexual and physical abuse, reveal a healing journey that sloughs of negative behaviors and symptoms. 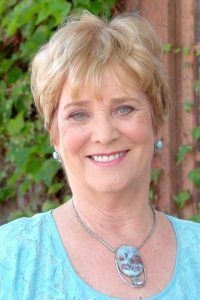 Christine’s therapeutic model utilizes a story telling technique to help unfold and release repressed memories of childhood abuse, pre-natal, birth and past-life trauma. Her use of ‘therapist notes’ throughout the stories help to educate and clarify her process along with the child’s reaction to the therapeutic process. 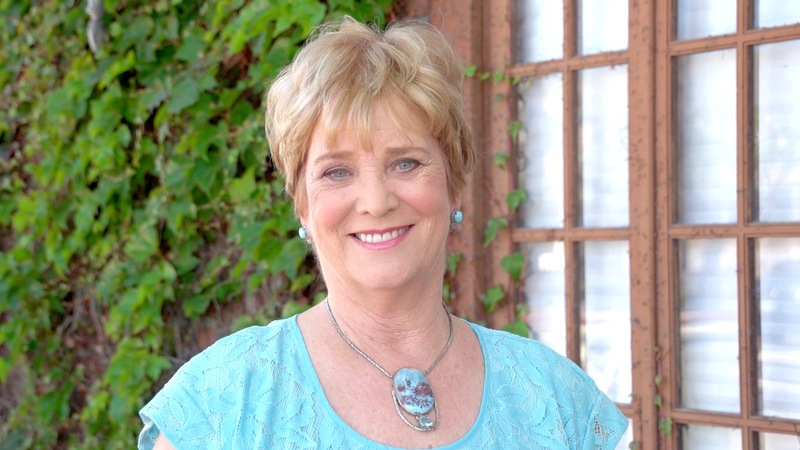 She has combined her extensive knowledge of Gestalt Therapy with Children and Adolescents and Past Life Therapy to bring about positive results in children without the use of crippling drugs. It was an amazing read and it opened a new window for me to look at things. The healing methodologies were just amazing and it was so heart touching to see children being transformed through the inner child work. Christine alisa has opened a new dimension to understanding of inner child. A must read book for people who are drawn to touch lives of young children and self. Chris Alisa writes with compassion and wisdom. I am encouraged by her methods of addressing the soul in her practice. Chris assists clients in uncovering their traumas and fears, making space for inner strength and clarity to build from within. She does not attempt to suppress symptoms to create “normalcy”, rather she lets symptoms guide her to their source. Once the origin of pain is addressed, symptoms often leave, because their role as red flag is no longer imperative. I highly recommend this book. I found “Turning the Hourglass” to be very interesting, enjoyable, and connecting. Many of the stories touched me deeply. As adults, we often do not realize how much past experiences are impacting our decisions as adults. We are just too busy with things we must do (or think we must do.) I loved that great care and time was taken with these children to get them to open up about their feelings. In my opinion, childhood is the ideal time to contact these overpowering feelings and look at them and let them go. I was impressed how the author, Christine Alisa, guided the therapy sessions, always in control and guiding with purpose, but honoring each child’s needs at the moment, never pushing for her goals to be met in a certain time. I would recommend this book to parents as well as therapists. The adults in children’s lives need to be aware of and act to help those who seem to by having difficulty at an early age. They shouldn’t wait. Turning the Hourglass was featured in the recently concluded Beijing International Book Fair last August 24–28, 2016. The prestigious event took place at China International Exhibition Center.